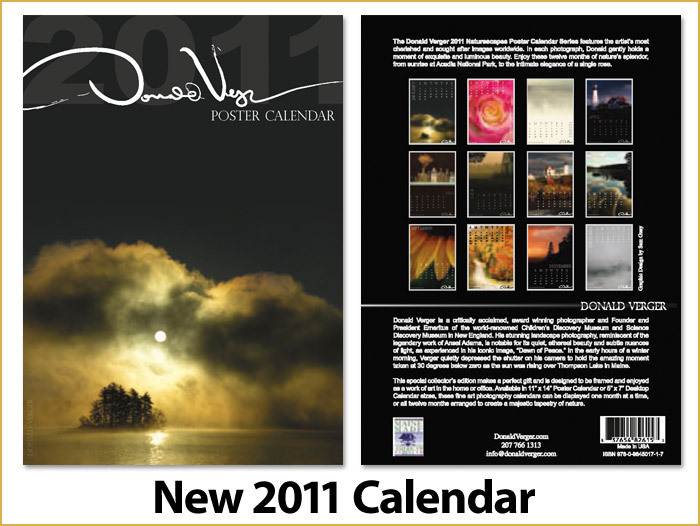 to the blog of Donald Verger, award-winning Maine photographer. Here you’ll find recent news and updates about Mr. Verger’s work, and also be able to view his brilliant photography. See his site DonaldVerger.com.